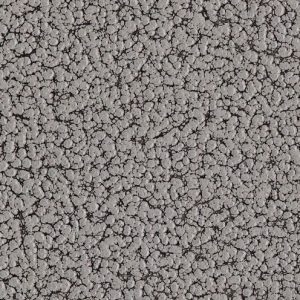 We are excited to offer two new concrete colors to our extensive list of finishes. 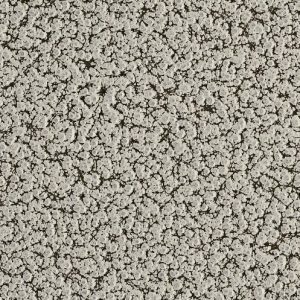 Choose from Light Concrete or Dark Concrete to blend with your concrete surfaces. Both finishes are textured with two tones to mimic the appearance and look of concrete. Best of all, they are available and in stock for all Integral Lighting fixtures.